Davis Electric has performed under a variety of government contracts from several of the surrounding US Air Force Bases from Sheppard AFB here in Wichita Falls to Dyess AFB in Abilene, all of the way to the Marine Base at Guantanamo Bay, Cuba. We have also performed under contracts for MHMR-Vernon Dept., and MHMR- Wichita Falls. 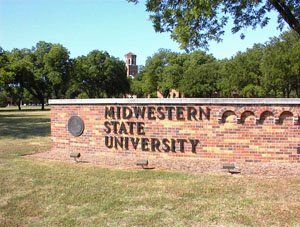 State contracts also include work performed for Midwestern State University, and the Texas Department of Transportation.